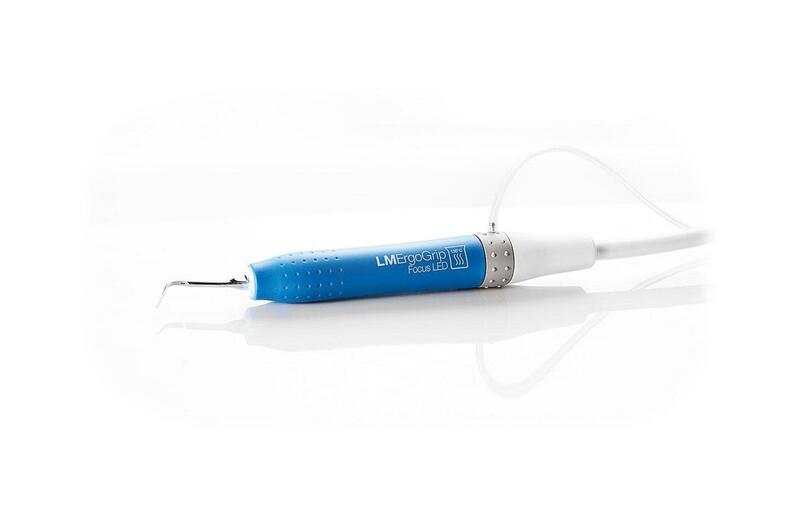 LM-ProPower SteriLED handpiece is a quick and easy solution for sterile ultrasonic treatments. Handpiece features superior ergonomics, light-weight and well balanced design. No extra components are required for liquid supply to be added on the handpiece. The handpiece has most efficient LED light for optimal visibility. It is quickly and easily detached and sterilised. LM-ProPower SteriLED is to be connected to the LM-ProPower UltraLED scaler hose. The handpiece is compatible with the normal range of LM tips. 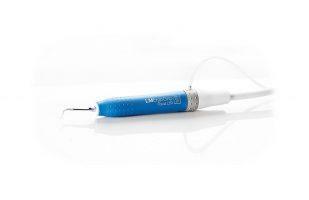 There are wide range of periodontic, endodontic and special tips available for sterile or medicament applications. LM-ProPower’s high standard of hygiene is obtained through the unique and detailed design. It emphasizes on autoclavibility and easy, automated cleaning functions that can be activated by just pressing one button in the touch panel.